Paris Saint-Germain are optimistic that Neymar could return from injury before the end of the season. Neymar is back in his native Brazil recovering after surgery on a fractured metatarsal he suffered in March. Initial reports claimed the 26-year-old would miss up to three months. 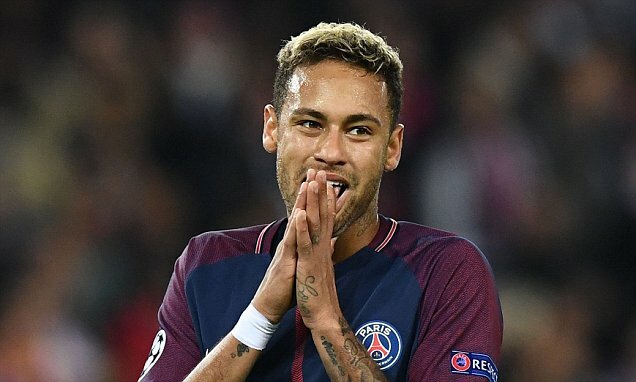 However, according to UOL Esporte, Neymar could be back in action for PSG by the end of April. It is possible he features against one or more of Amiens, Rennes and Caen in Ligue 1, as well as one of semi-professional pair Les Herbiers or Chambly in the Coupe de France final, if PSG beat Caen in the semi-finals.